What does Clerk do with my credit card information? 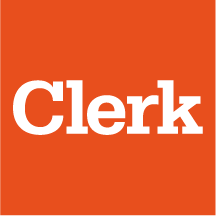 Every new user in Clerk should accept our Terms and Conditions to start using the service. As our users, we have duties and obligations to accomplish as well, most of them related to our clients privacy and sensitive online data security as the monthly payment is. We are currently using Stripe as our manly online payment service. Clerk does not keep or access any of our clients credit card information. Once you realize a payment in Clerk, all your information is securely sent and processed as encrypted data, just as worldwide banks do. Read more about how Clerk and Stripe keeps your data safe.